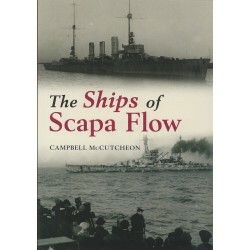 The Royal Navy in the Fisher Era 1904-1919. 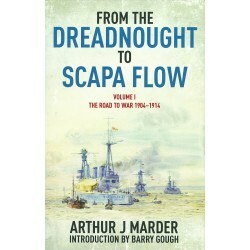 Volume I The Road to War 1904-1919. 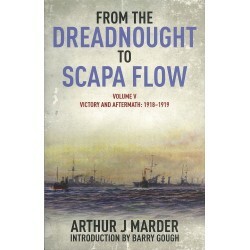 By Arthur J Marder. 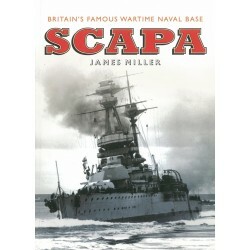 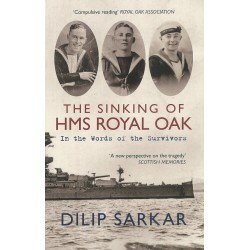 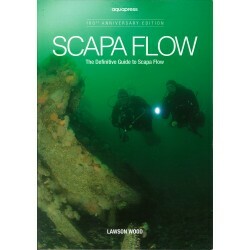 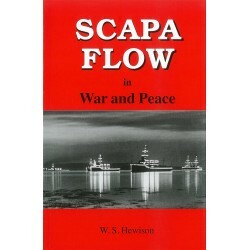 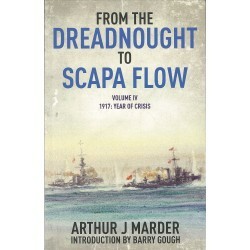 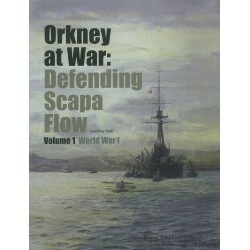 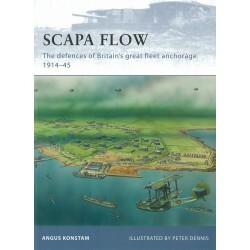 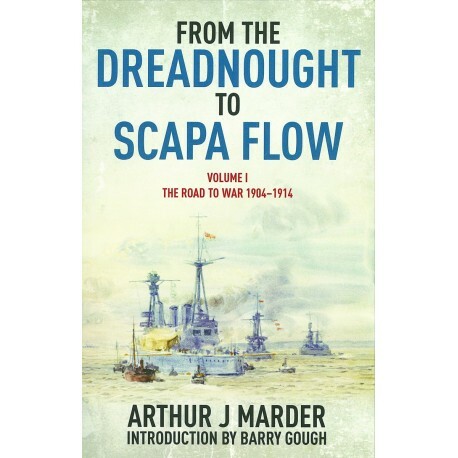 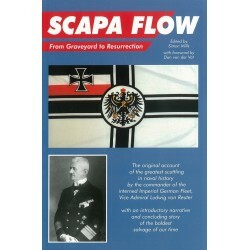 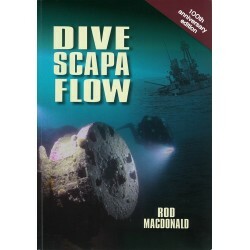 The five volumes that constitute Arthur Marder's From Dreadnought to Scapa Flow represent arguably the finest contribution to the literature of naval history since Alfred Mahan, and are still regarded by many as the definative history of naval events leading up to and including the Great War. 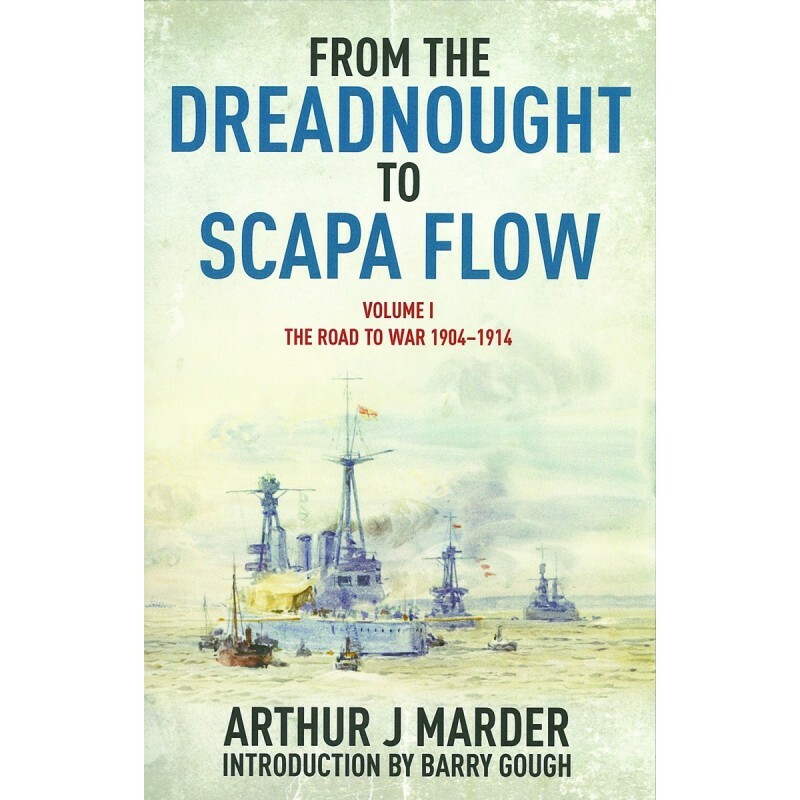 This first volume covers many facets of the history of the Royal Navy during the pre-war decade, including the economic and political background such as the 1906 Liberal Government's hostility towards naval spending. 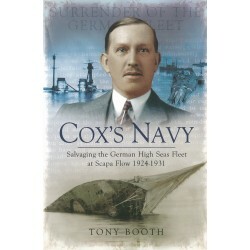 Inevitably, however, attention moves to the German naval challenge, the arms race and the subsequent Anglo-German rivalry, and finally the British plans for the blockade of the German High Seas Fleet. 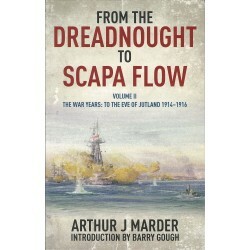 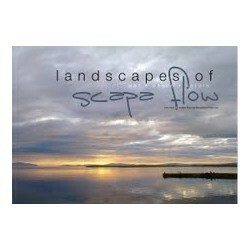 First printed in Great Britain in 2013.